Asceticism, so it is argued in this volume, is a modern category. The ubiquitous cult of the body, of fitness and diet equally evokes the ongoing success of ascetic practices and beliefs. Nostalgic memories of hardship and discipline in the army, youth movements or boarding schools remain as present as the fashionable irritation with the presumed modern-day laziness. In the very texture of contemporary culture, age-old asceticism proves to be remarkably alive. Old ascetic forms were remoulded to serve modern desires for personal authenticity, an authenticity that disconnected asceticism in the course of the nineteenth century from two traditions that had underpinned it since classical antiquity: the public, republican austerity of antiquity and the private, religious asceticism of Christianity. 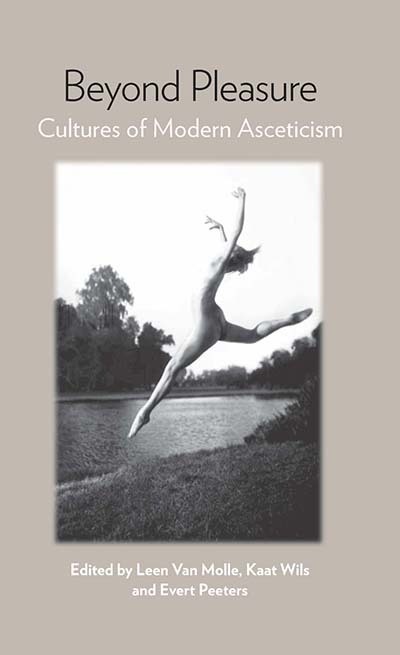 Exploring various aspects such as the history of the body, of aesthetics, science, and social thought in several European countries (Great Britain, France, Germany, Austria and Belgium), the authors show that modern asceticism remains a deeply ambivalent category. Apart from self-realisation, classical and religious examples continue to haunt the ascetic mind. Evert Peeters received his Ph.D. in history from the University of Leuven, where he is currently working as a postdoctoral research fellow. He has published on Lebensreform in the late nineteenth and early twentieth century and on historiography and nationalism in early nineteenth-century Belgium. Leen Van Molle teaches contemporary social history at the University of Leuven. Her main research interests are in rural and gender history. She has recently published on Belgian women entrepreneurs, the history of allotment gardening and an overview of recent research on rural history in the North Sea area. Kaat Wils teaches contemporary cultural history at the University of Leuven. Her research focuses on the gendered history of medicine and the human sciences in the nineteenth and twentieth century and on nineteenth-century positivism and intellectual culture.